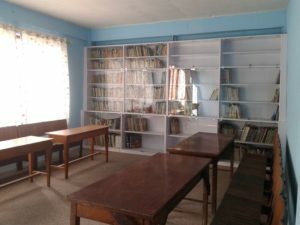 School Library Renovated – Projekt Nepal e.V. 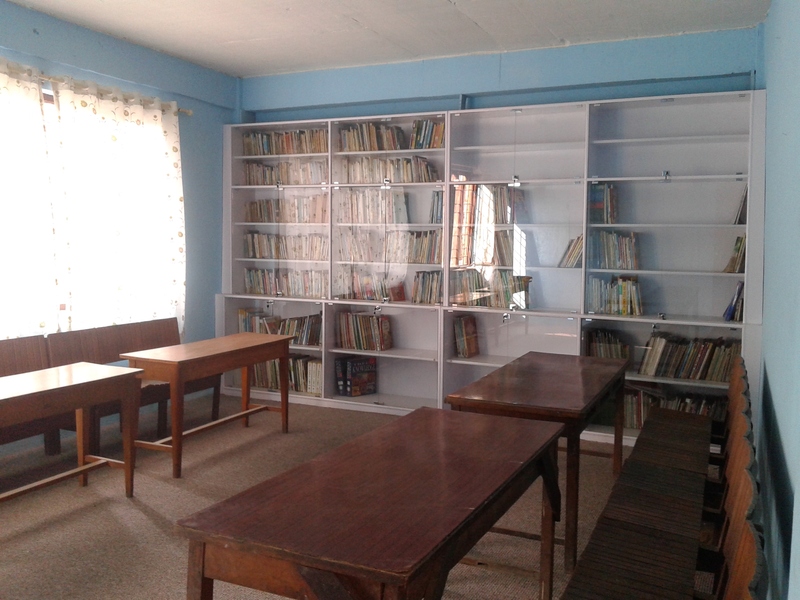 The library at Nepal Adarsha Secondary School school has been renovated with a donation of 2100 Euro by Projekt Nepal e.V. 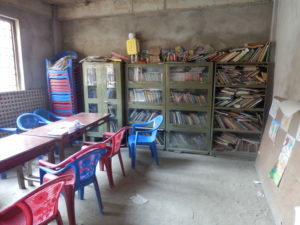 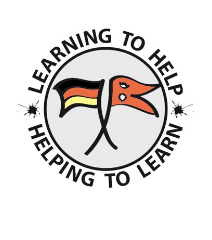 The renovation which included laying a new floor, painting the walls, building new bookshelves, as well as purchasing new books was coordinated by school’s headteacher Barun Baidya. The picture below shows the library before the restoration work was carried out. 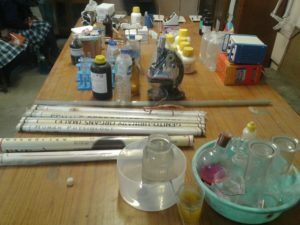 A science laboratory which was damaged in the earthquake of 2015 has also been newly equipped.